MAD was asked to develop a name and a strong brand story for an entry level house wine series for SPAR Netherlands. The idea was to bring wine knowledge and value to the Dutch consumer and work with the new shelf layout that is based on taste. We developed a character named Het Huis van Vincent (The House Of Vincent) and a leading character Vincent who brings ample knowledge of wine and shares it with the SPAR customer. He is well versed in wine and etiquette and knows to bring a gift to social gatherings and something tasty to pare with the wine. 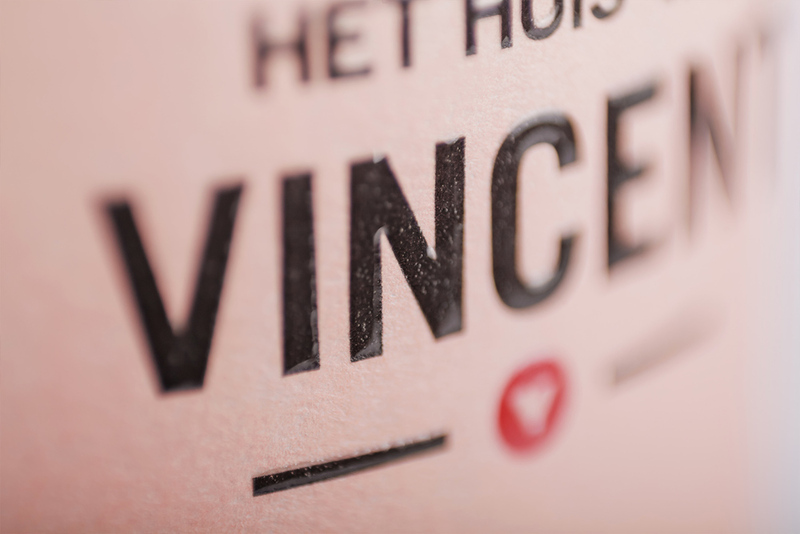 Het Huis Van Vincent has recently launched in SPAR stores across the Netherlands!